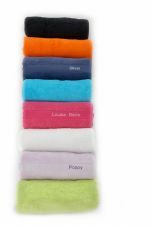 Our range of personalised bath towels and sports towels are made from superb quality Egyptian Cotton. 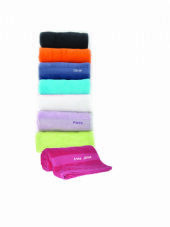 The sports towels have a great hanging loop down the long side of the towel and this makes them perfect for school use. 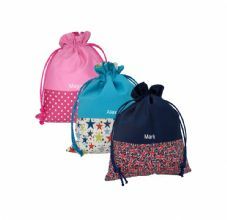 The personalised wash bag range make ideal gifts for those hard to buy for people. 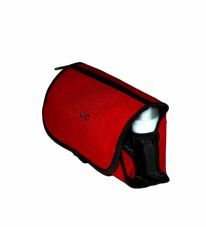 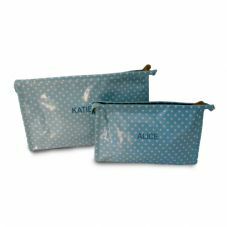 Everyone who travels needs a washbag and one with name or initials added makes the perfect present.